I was asked to contribute to Editorial Intelligence’s Knowledge Dashboard with suggested interesting cultural things. Resisting the urge to recommend Ru Paul’s Drag Race (although I really, really do…), these were my suggestions. The music choice could just as easily have been Taylor Swift if I’m honest. On reflection, I seem to really enjoy strong, colourful female characters in my culture. And in my life actually. 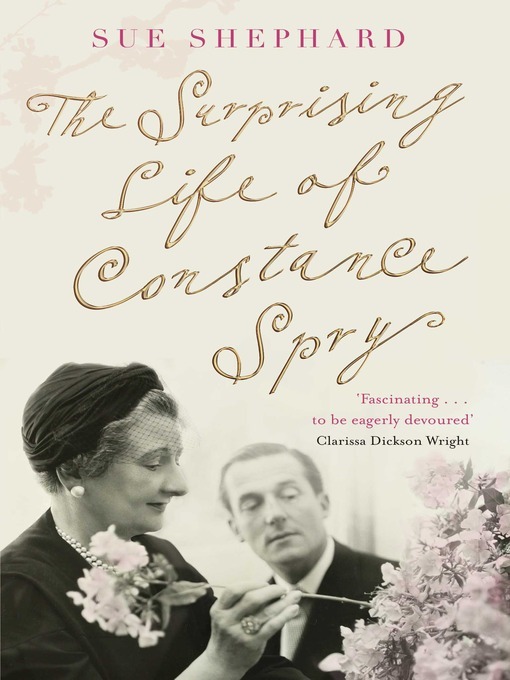 Read (long): The Surprising Life of Constance Spry by Sue Shepherd. The life of an inspiring woman we think of as a high society florist and the inventor of Coronation Chicken. All true but she was also a passionate social reformer, former health lecturer and Headmistress with a colourful personal life. Determined, brave, positive, witty and opinionated. She found her own creativity later in life and fell into flower arranging by chance. 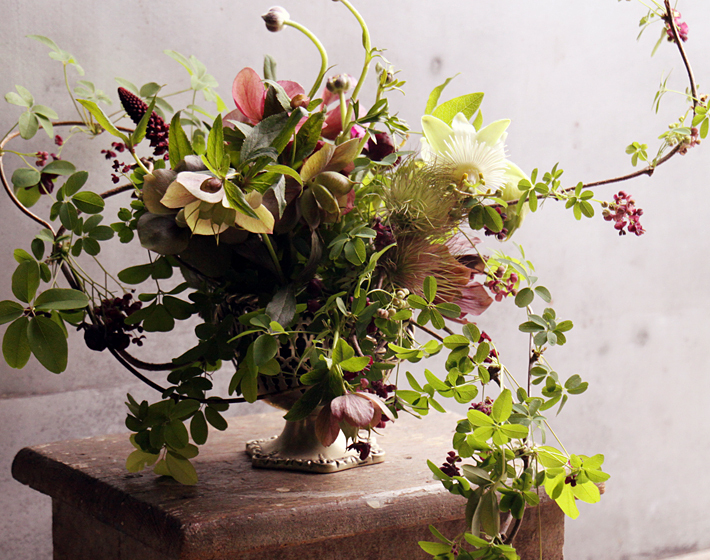 Read (short): Saipua blog Saipua are the gorgeous Brooklyn florists who have inspired the next generation of floral designers to be loose and sculptural and to work with interesting and unusual materials. Recently, the business owner Sarah Ryhanen has moved to a farm in upstate New York to continue her flower revolution as a grower. Expect flowers, glorious photography and tales from the smallholding. 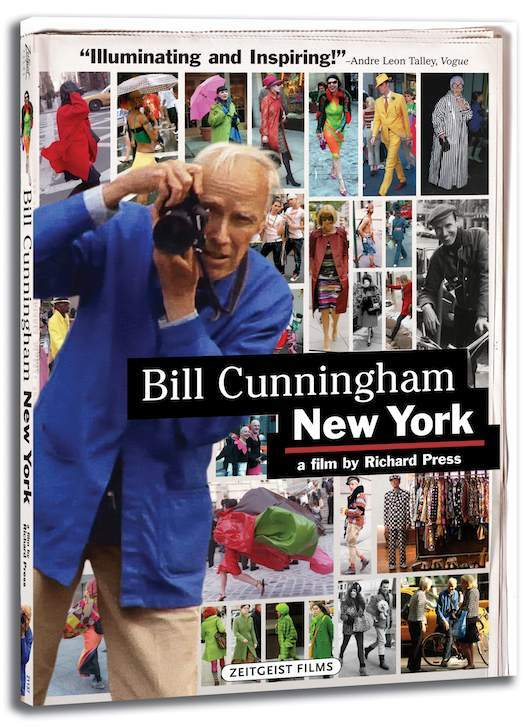 Watch: Bill Cunningham New York directed by Richard Press Brilliant, life-affirming documentary about the man who started street-style photography. A complete original and a delightful human being, the film documents the time when Bill and his fellow residents are facing eviction from the artist studios in Carnegie Hall. 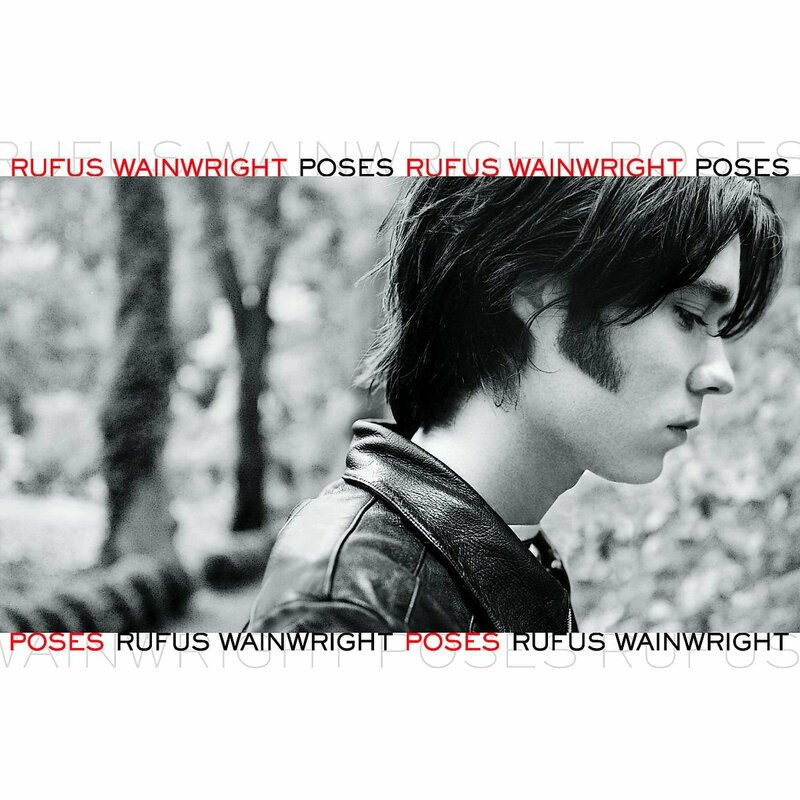 Hear: Grey Gardens by Rufus Wainwright from the 2001 album Poses. Samples dialogue from Little Edie Beale from the cult documentary Grey Gardens (another candidate for the ‘Watch’ category). 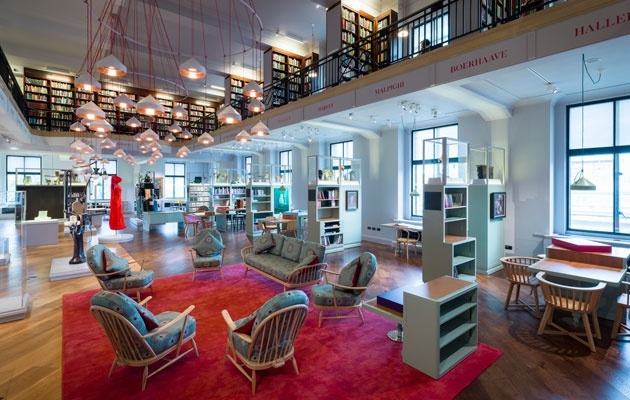 Word of Mouth: The Wellcome Trust reading room http://wellcomecollection.org/readingroom Reopened after its £17.5 million redevelopment, an extraordinary public space including contemporary sculptures, medical artefacts, paintings and Ercol chairs covered in the insulin crystal pattern designed for the Festival of Britain. I’ve got to watch the Drag Race!! Had so many people recommend it! Love this list Ella, and can’t believe I still haven’t read the Constance Spry book. Got to sort that out! !